Host Marty Smith speaks with NBC broadcaster and the voice of Masters Digital Jimmy Roberts. They recap the dramatic twists and turns of a Sunday that included, at one point, five competitors sharing the lead. Then they discuss what the historic victory means for five-time Masters champion Tiger Woods. Host Marty Smith and NBC broadcaster Jimmy Roberts open the episode with a summary of moving day at the Masters. Marty then welcomes New York Jets quarterback Sam Darnold and Buffalo Bills quarterback Josh Allen. The three discuss their experiences at Augusta National and the popularity of golf within the NFL. Finally, CBS Sports personality Amanda Balionis joins the show to talk about her experiences covering the Tournament and her strategy for interviewing the best golfers in the world. Any Masters fan knows Jimmy Roberts’ voice well. The NBC broadcaster and voice behind Masters Digital joins host Marty Smith on the podcast to recap an idyllic Thursday at the Masters. Marty also speaks with ESPN host Scott Van Pelt, who explains why the Tournament has been his favorite place since even before he was present for Tiger Woods’ record-setting victory in 1997. Finally, fashion icon Tory Burch joins Marty to discuss, among other things, her admiration for Augusta National – a place whose beauty she describes as overwhelming, with its vibrant colors and stunning views. Pop superstar Niall Horan is an avid golfer, a supporter of the game and a Masters fanatic. Host Marty Smith sits down with the singer to discuss the Tournament and how he got started in the game. Marty then interviews sports commentator Mike Tirico, who, in addition to covering 22 Masters, has worked at nearly every major event in sports. The episode concludes with golf personality Erik Anders Lang, who travels the world in search of golf’s hidden stories. Lang describes of one of his favorite adventures – playing Augusta National in the media lottery following the 2018 Masters. World-famous chef and restauranteur David Chang grew up playing golf, but he’d never been to the Masters before this week. Chang joins podcast host Marty Smith to talk about his day at Augusta National eating food, watching golf, and offering his recipe for the Champions Dinner entrée, bone-in ribeye. Marty also sits down with Masters participant Stewart Cink, who returns to the field after four years of falling short of qualification. 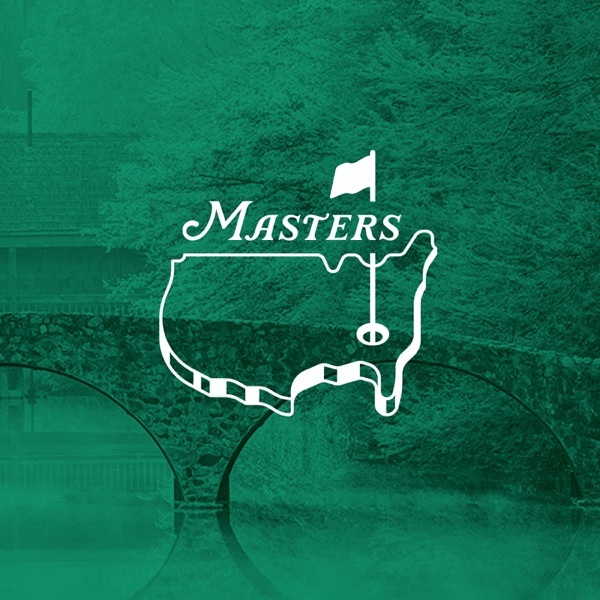 Finally, fashion designers Sid and Ann Mashburn join the show to discuss Masters fashion and the most iconic piece of clothing in the sporting world – the Green Jacket. For more than half of his life, sports commentator Jim Nantz has served as the voice of the Masters. Nantz joins podcast host Marty Smith to discuss the announcer’s rituals, Tournament insights, and memories from the broadcast booth. Marty also speaks with New York Times best-selling author David Coggins, who is making his second visit to Augusta National, to discuss style and manners at the Masters.